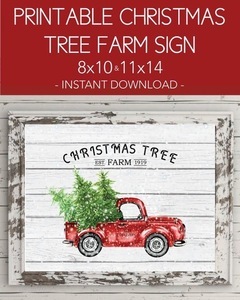 Printable Christmas Tree Farm Wall Art - Holiday, Winter, Vintage Red Truck, Wood Shiplap look for the background. 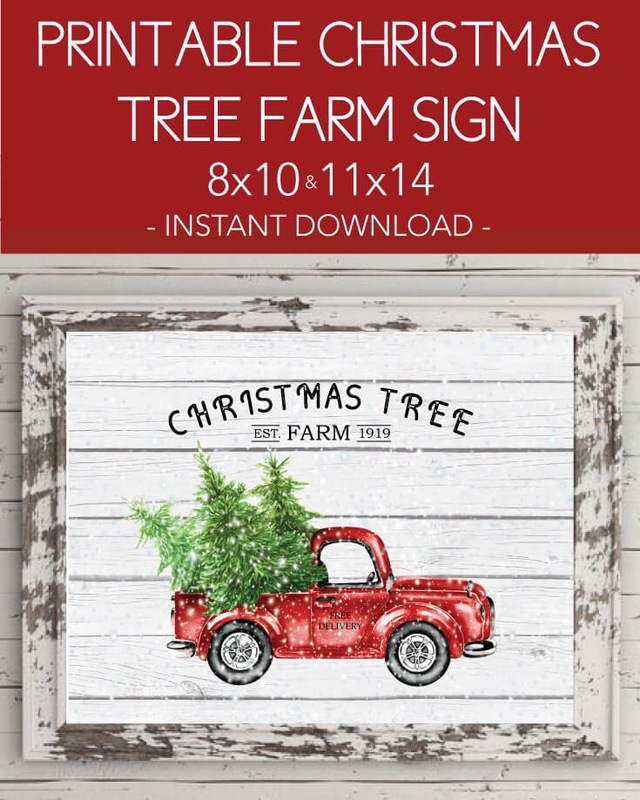 2 Sizes Included: 8x10", 11x14"
This printable, holiday wall art is the perfect way to add a rustic, vintage touch to any room. You will receive your download link as soon as you place your order (we will also send it to your email.) No waiting - Print the file from home, a local copy shop, or an online photo print shop (walgreens, costco, wal-mart, etc.) 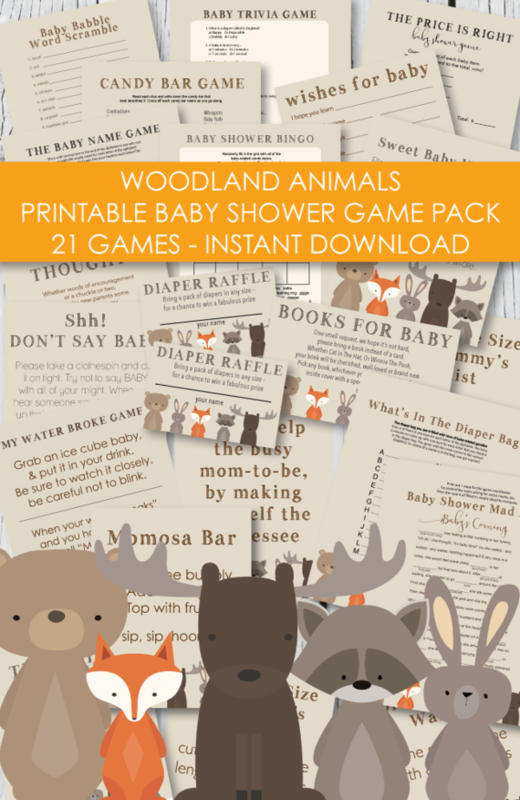 For one low price, print as many copies as you need, anytime you want! Framed wall art makes great, affordable gifts! 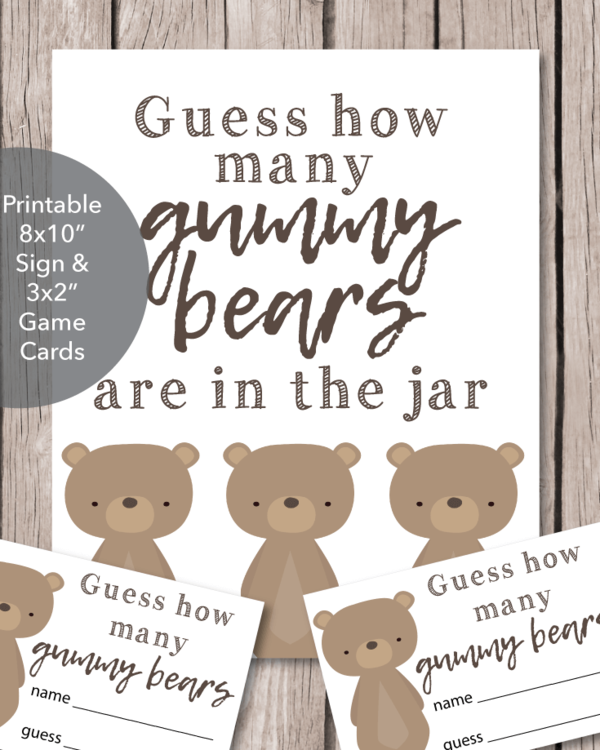 Print onto card stock, laser paper or regular copy paper. Place in a frame. For even more of a rustic look: cut a piece of wood a slight bit larger than your picture (your local home/hardware store will do this for you.) Stain it the color of your choice. Using Mod Podge (found at craft stores), paint the entire piece of the wood, lay the printed picture on the painted side of the wood, smooth out any bubbles.